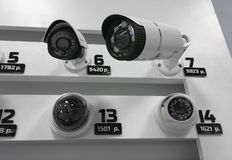 CCTV surveillance security camera video equipment in tower home and house building on wall for safety system area control outdoor. 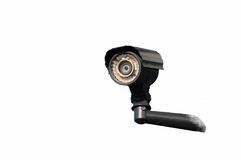 CCTV surveillance security camera vedio equipment in dark tone tower home and house building on wall for safety system CCTV surveillance security camera video equipment. 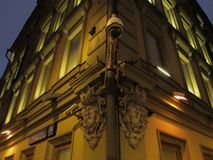 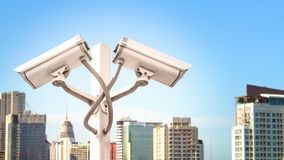 CCTV camera and old architecture. 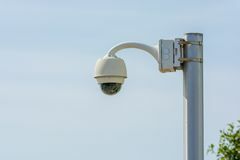 Video surveillance in public spaces CCTV camera. 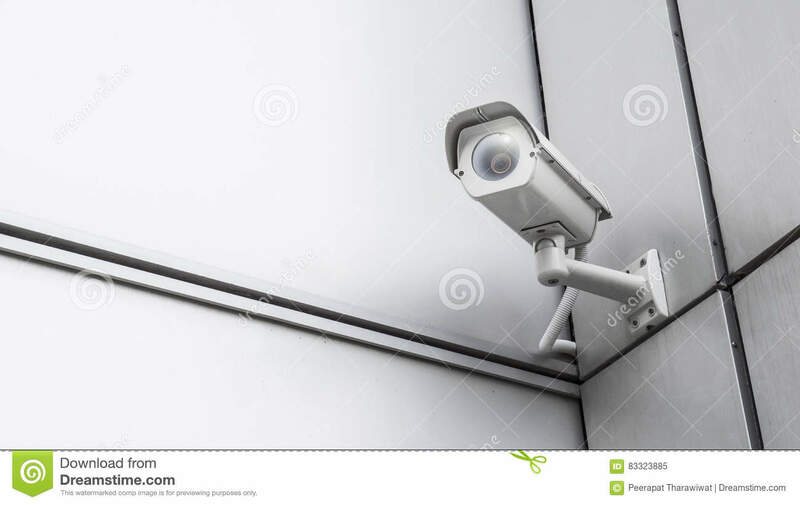 Security camera on the wall. 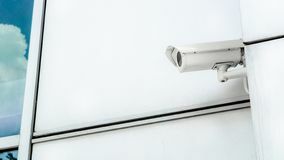 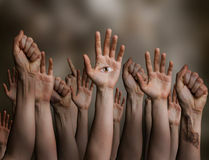 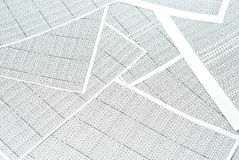 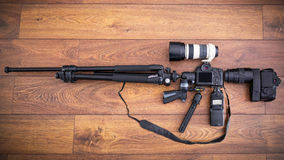 Private property protection. 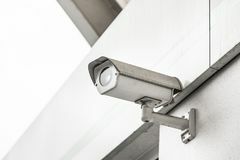 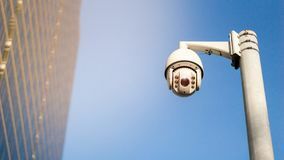 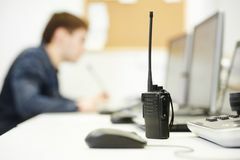 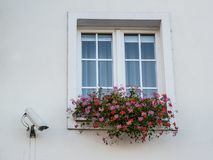 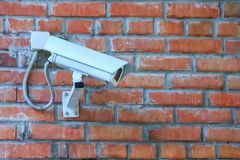 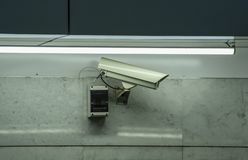 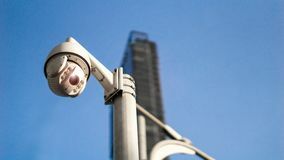 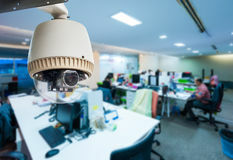 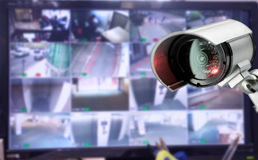 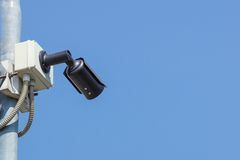 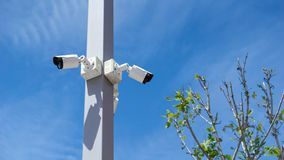 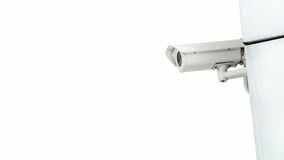 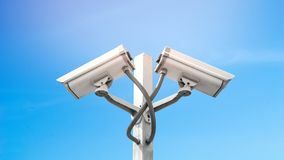 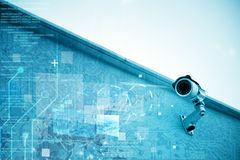 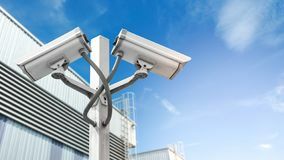 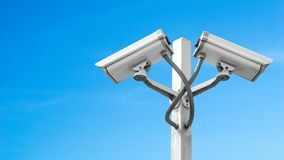 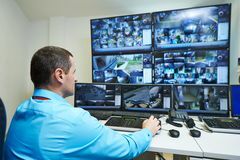 Stationary outdoor video camera of a security video surveillance system on a brick wall Surveillance cameras on the window of the building near the window with flowers CCTV security camera installed in airport and subway Modern CCTV camera.